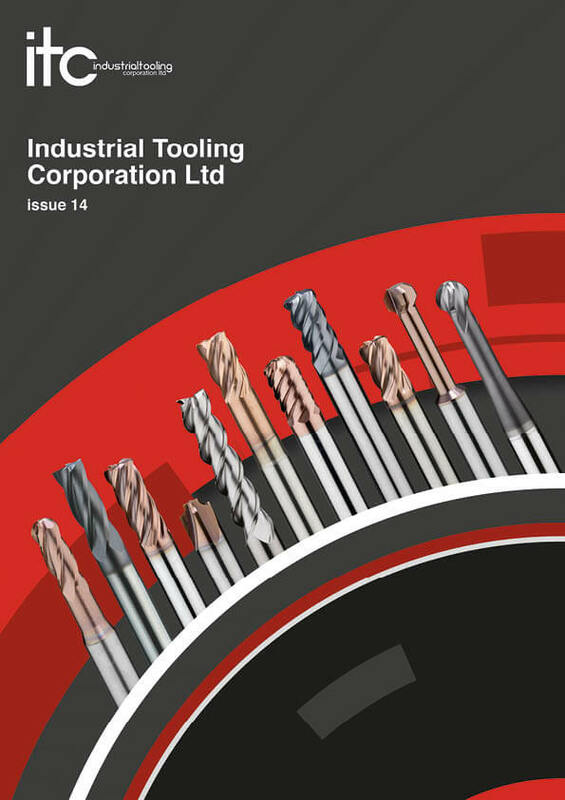 ITC is a specialist tooling supplier. 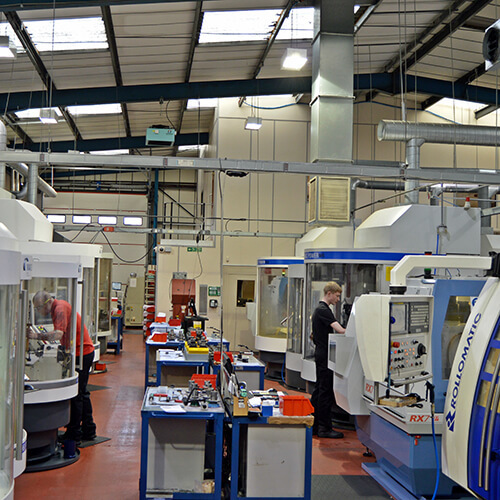 Our objective is to supply our customers with the best possible products, at the same time making them more efficient by introducing productivity and method improvements. 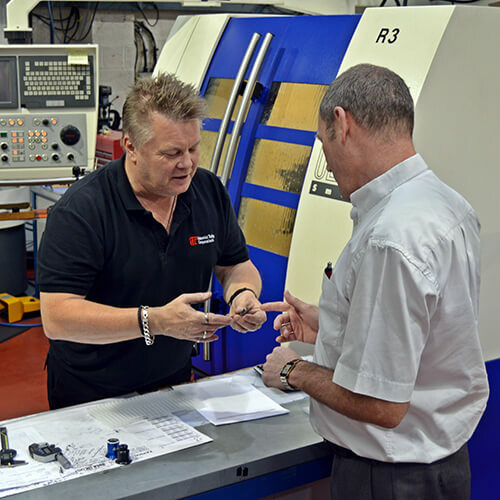 To achieve this we continue to invest in our team of capable and enthusiastic engineers and technical sales people, backed up by an in-house team which we believe is second to none. 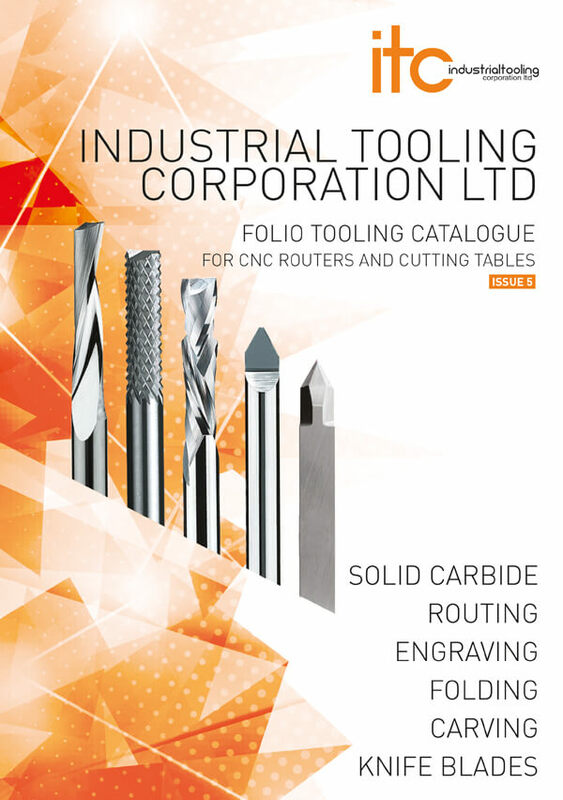 From solid carbide and PCD tooling, through to indexable milling, turning and boring, plus top quality tool holders, ITC has an unbeatable product range. 2111 – 2 Flute PCD Square End Mill for Carbon Fibre etc. 2151 – 2 Flute XLS PCD Square End Mill for Carbon Fibre etc. 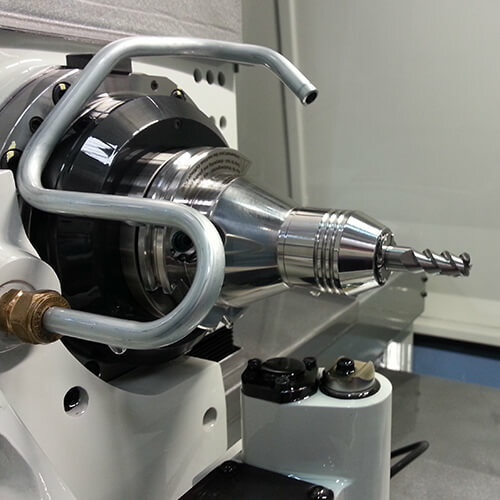 2102 – 2 Flute PCD Ball Nose End Mill for Carbon Fibre etc. 2132 – 2 Flute XLS PCD Ball Nose End Mill for Carbon Fibre etc. 9001 – Multi Flute Router for Carbon Fibre etc. 190 – Multi Flute Router for Glass Fibre etc. 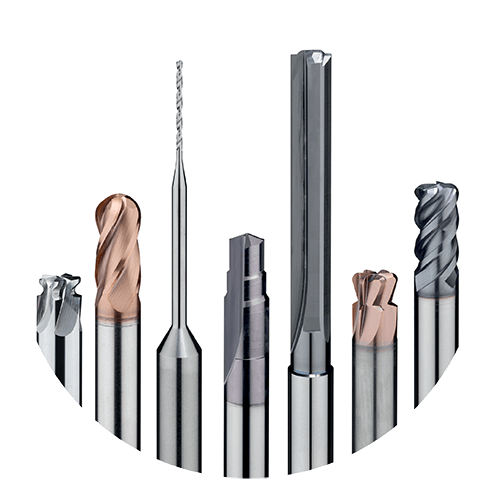 …Don’t forget we can design, develop, and manufacture bespoke tools and also re-condition worn tools in our Advanced Manufacturing facility in Tamworth. Call us on 01827 304500 for more information.